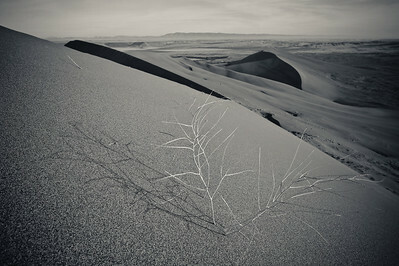 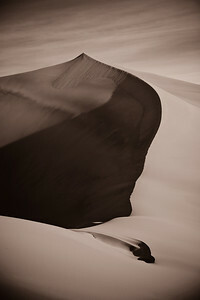 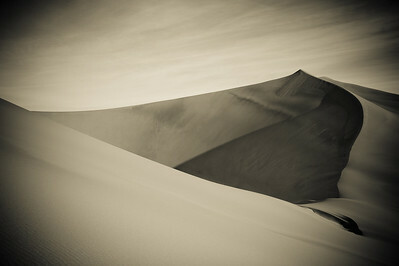 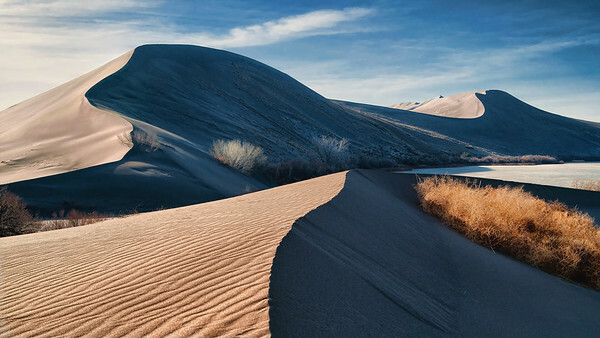 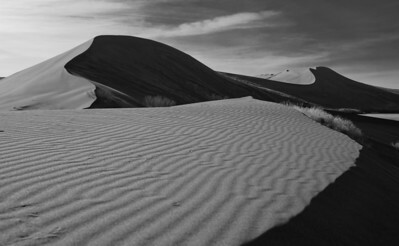 Bruneau Sand Dunes, Idaho Landscapes. 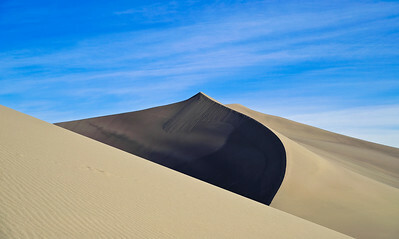 By Mike Reid, All Outdoor Photography, Boise Idaho. 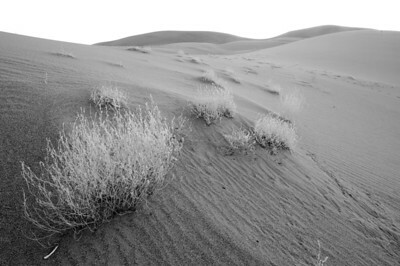 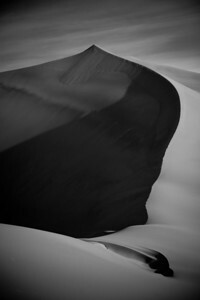 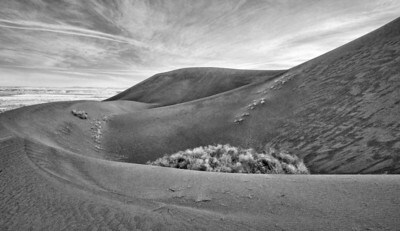 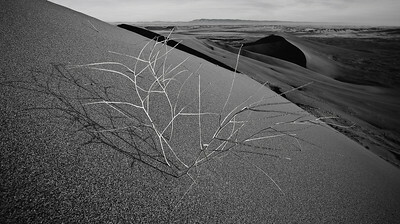 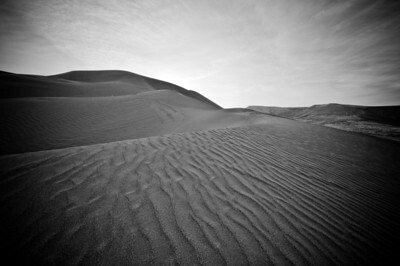 Spent a morning at Bruneau Sand Dunes. 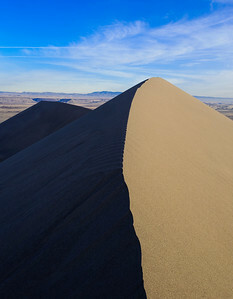 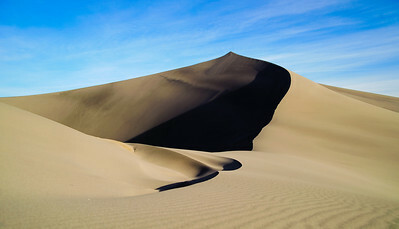 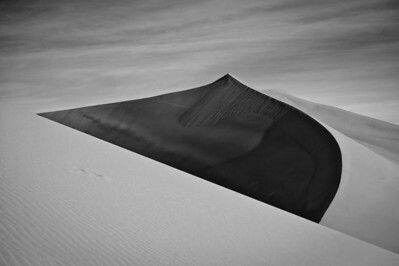 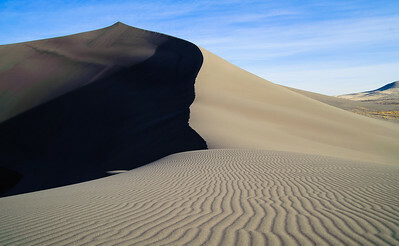 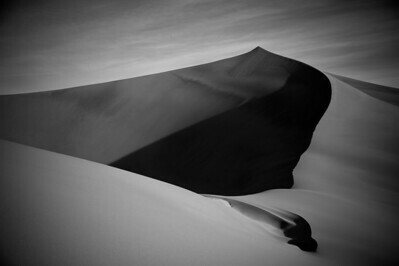 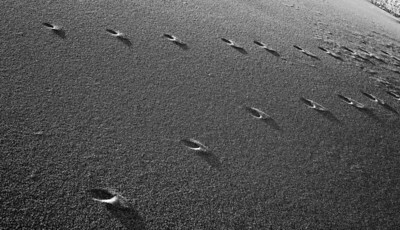 The largest free single structure sand dune in America. 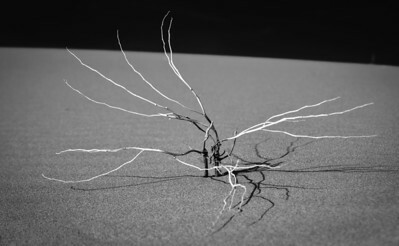 Really cold day, about 15 degrees, the lake was frozen with just one open area that had thousands of geese keeping the water open. 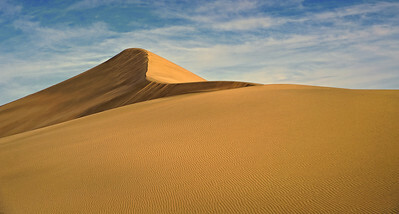 This is some scenery you don't expect for Idaho, but here it is.